Kiyan's speech therapy went well, he's vocalizing more but needs to build a vocabulary. Pari tends to interfere a bit much, drama queen that she is, but she'll be back in school soon enough for a couple weeks during the summer. And for a few photos, as I start clearing out the backlog on the computer and make some space while posting things. 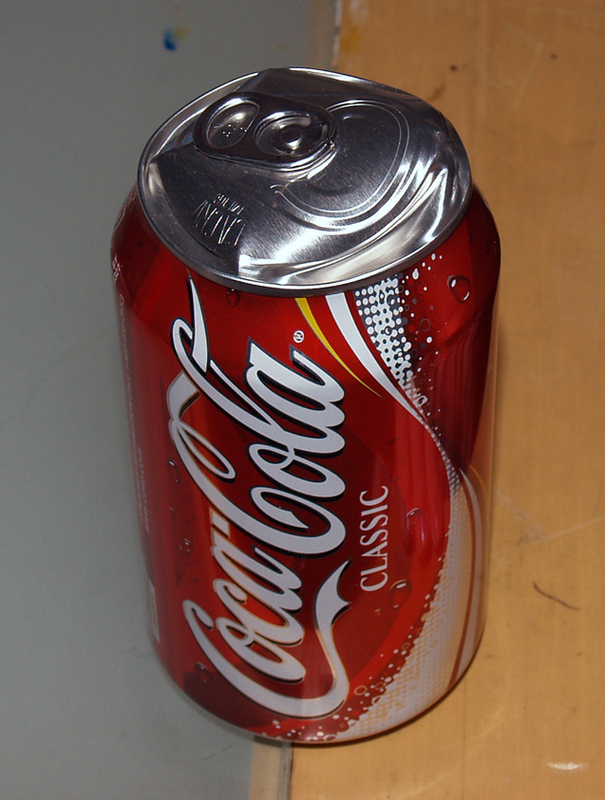 A Coke can left in a hot car. 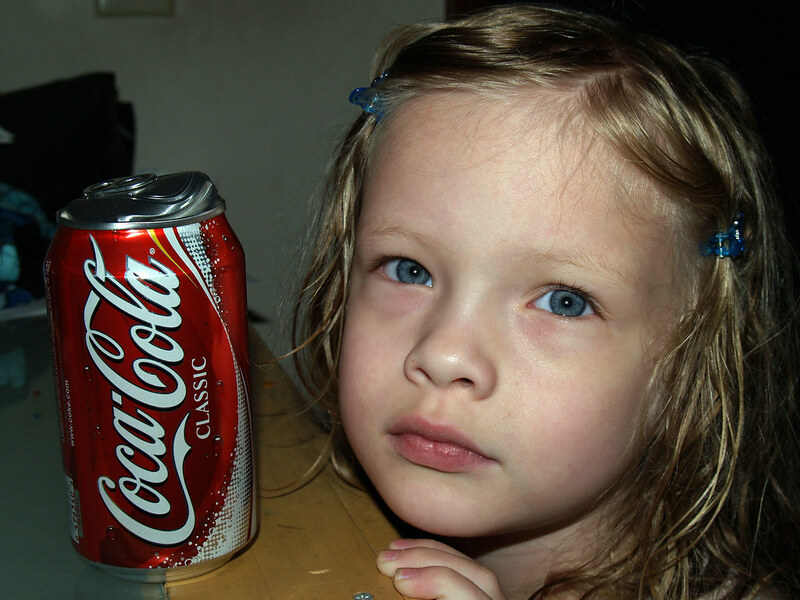 Pari and the Coke can. Did I mention camera hog along with the drama queen? Plenty more to come, but those were a couple images I've had done for awhile.